Thank you! Click HERE to download the acapella!! 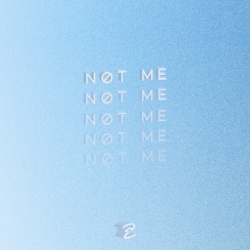 Download the Not Me acapella for free! By downloading, you agree to allow Eventide to send you occasional promo emails.